A Red Letter Days gift card offers the ultimate in flexibility. 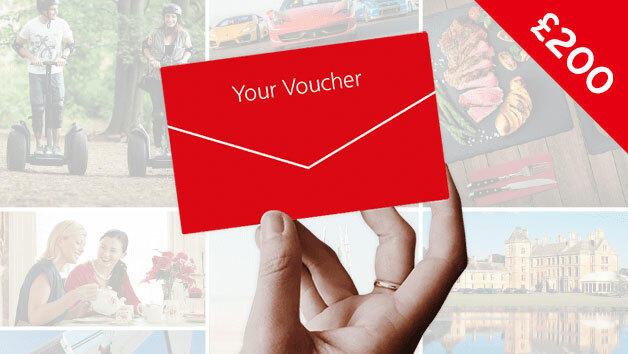 The lucky recipient can select from a wide range of experiences, including Rally Driving, Deluxe Spa Day, Country Pursuits, Thames Sightseeing and London Eye for Four, Recording Studio Session, Aerobatic Flight, Personal Shopping, Motor Racing and Eagle Handling. Choose a gift card and give the gift of choice!